Average Time To Spend Open 24 hours. 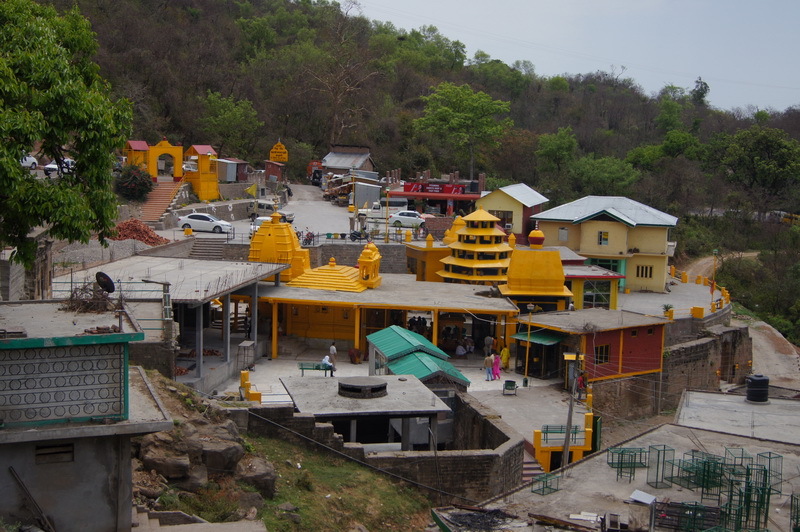 Distance From Monument About 24 km from Haripur ,Himachal Pradesh) and 48 km from Bhagsunath Waterfall. Extra It represents Female Power and it was visited by Emperors during the times of wars. Facts Ancient temple known dedicated to the Goddess of Power Bagalmukhi. People Love For Place It unique style structure and colour(yellow) is worth noticing. Time Of Puja It is known for its Havans and Pujas held everyday. Tips Adequate parking space available. Address Camel Track Road, McLeod Ganj, Dharamsala, Himachal Pradesh. Average Time To Spend On average 2 hours. Distance From Monument Walking distance from Tushita Meditation centre. And 3 km from Bhagsunag waterfall. Extra It welcomes young Tibetan orphans and give them an education, both secular and monastic. 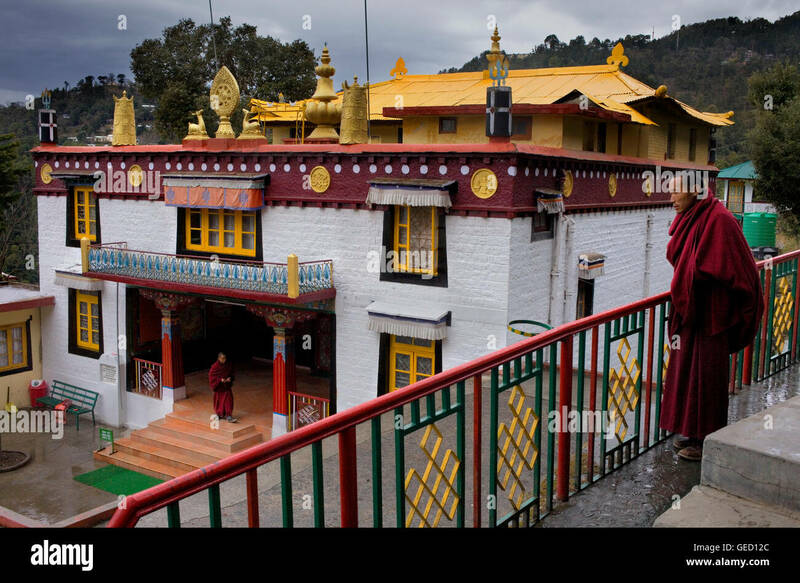 Facts It was built in 1980 by Lama Tashi Gyaltsen and Lama Thubten Nyandack. People Love For Place There is calmness and serenity and positivity in the atmosphere. Time Of Puja The chantings begins at 6:00am in the morning. Tips Perfect place to meditate. 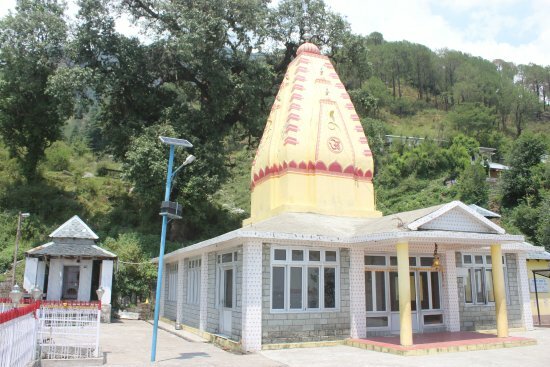 Address Gurudwara Rd, Sudher, Dharamshala, Himachal Pradesh 176215. Average Time To Spend Depends on your suitability and duration of your trip to this place. Distance From Monument About 7-8 km from Bhagsunag Waterfall. Extra IThe Gurudwara feeds hundreds of people everyday and it's motto is promotion of Sikhism. Facts The Gurdwara Sahib welcomes people of all races and religions to visit and worship and offer prayers. People Love For Place The Snowclad mountain view from the windows of rooms is divine and it is also a calm place. Ticket Price No entry fee. However depends on your room bookings. Time Of Puja There are many religious programmes held throughout the day. Tips Prior room bookings are always helpful. Address Kotwali Bazar Road, Dharamshala, Himachal Pradesh 176215. Average Time To Spend On average 30 mins. Distance From Monument Masjid is to the opposite side of the old bus stand , Main Kotwali Bazaar , Dharamshala. Extra It is surrounded a bustling market. People Love For Place The people love the magnificent architecture of the mosque. Time Of Puja Namaz time(jumma) : 1.30 p.m. Tips It'll be a bit difficult to locate this mosque at first. So, the visitors might need to seek help from the localites. Address Dhanota, Himachal Pradesh 176059. Average Time To Spend On average 1 hour. Distance From Monument About 7-8 km from Zen Tea Estate ,Gopalpur,Himachal Pradesh. Extra Built in 1943 it is a cavelike place of worship. 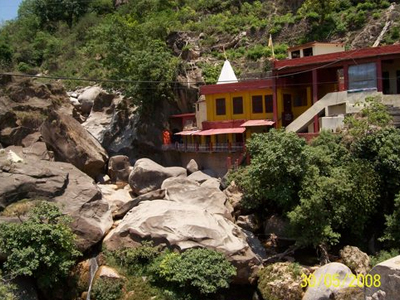 Facts This is the place where Baba Anand Singh Ji Maharaj meditated in a cave, now called Anand Gufa. People Love For Place Beautiful Himalayan Mountains are visible from here and also it is a peaceful place to be. Time Of Puja . One can hear Religious chants almost throughout the day. Tips Do not forget to carry your cameras to capture the Himalayan Mountains. Address Dharamkot Rd, P.O, McLeod Ganj, McLeodganj, Himachal Pradesh 176219. Extra It also has a research section here giving knowledge about Tibetan culture and traditions etc..
Facts Established in 1959 it is responsible for preserving and promoting Tibet’s unique tradition of performing arts. People Love For Place It is a calm, serene and peaceful place to know about the Tibetan performing arts tradition. Time Of Puja Various Tibetan cultural performings arts programmes are held here. Tips Best time to visit is during the Shoton Opera Festival, which is a 9-day long celebration of Traditional Tibetan Opera or Lhamo. Address NH 154, Trilokpur, Himachal Pradesh 176225. Distance From Monument About 36 km from Dharamshala. Extra Lord shiva used to meditate here.He turned the gold formations to rock as a shepherd tried to took away the gold from the cave. Facts Temple dedicated to Lord Shiva. People Love For Place It is a beautiful ancient temple untouched by modern times, river next to the temple is an attraction. Tips Photography inside the temple is prohibited. 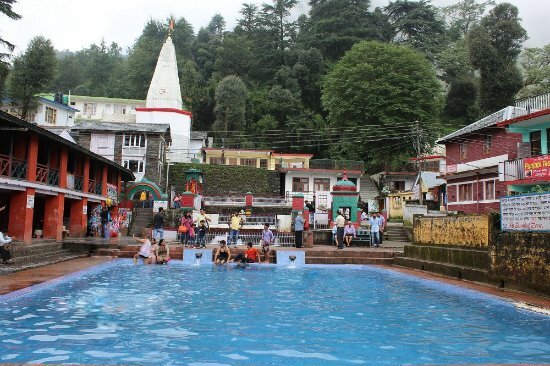 Address McLeod Ganj, Dharamshala, Himachal Pradesh 176219. Distance From Monument About 9 km from Dharamshala. Extra Meals facility is included in the accommodation service. Facts Rooms are only available for the students in the courses and experienced meditators. People Love For Place It is a calm,peaceful and divine place located in a forested area. Ticket Price Depends on your area of interest , whether you are visiting for course or meditation. Meditation center has a free entry. Tips Buddhism courses are also held here.